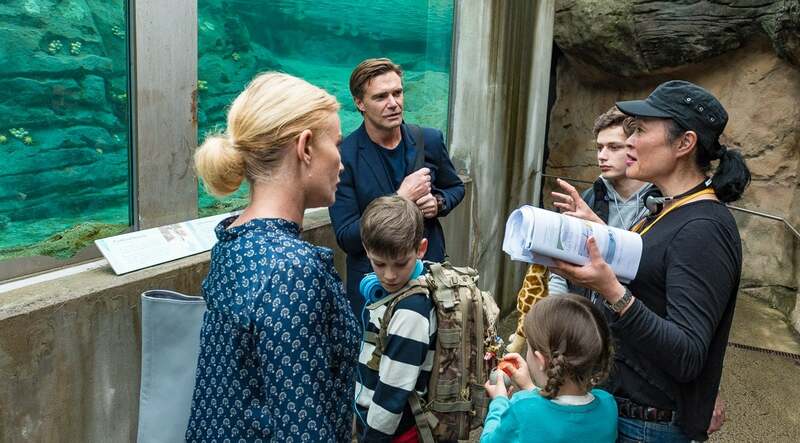 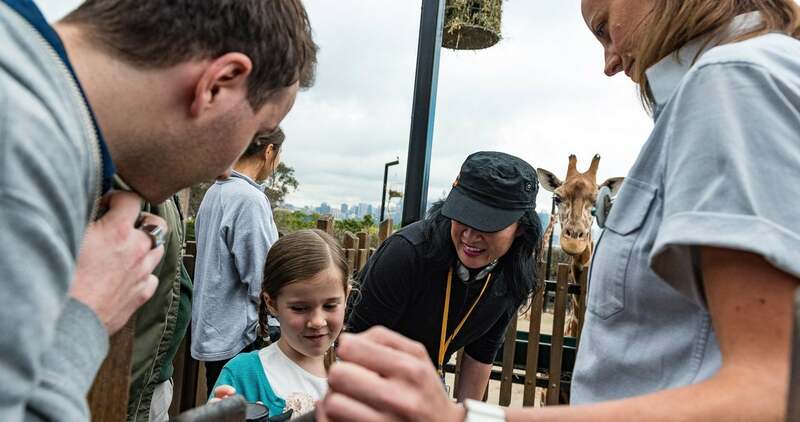 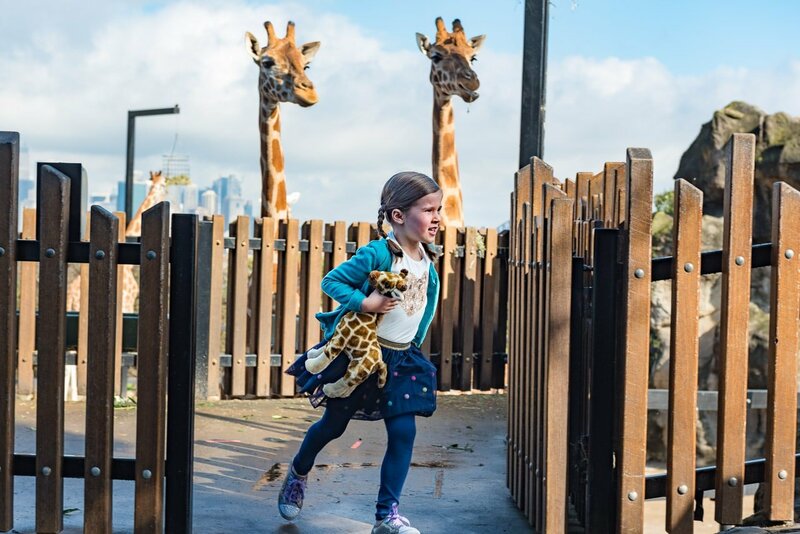 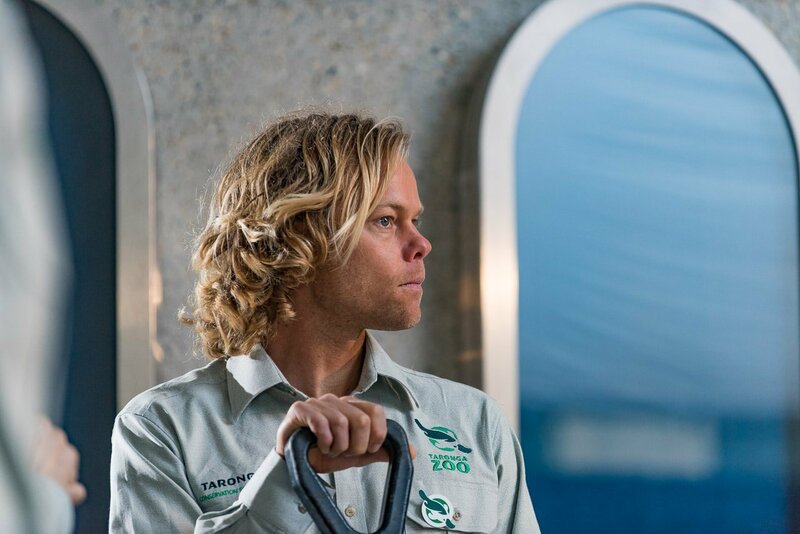 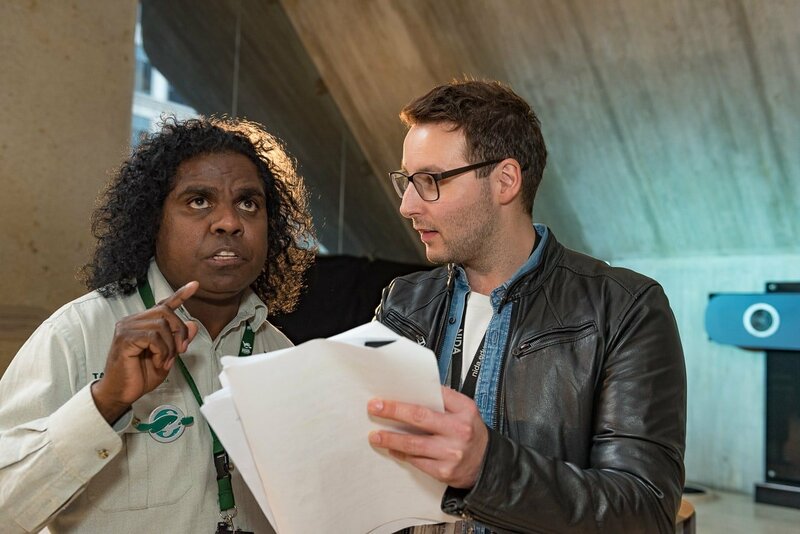 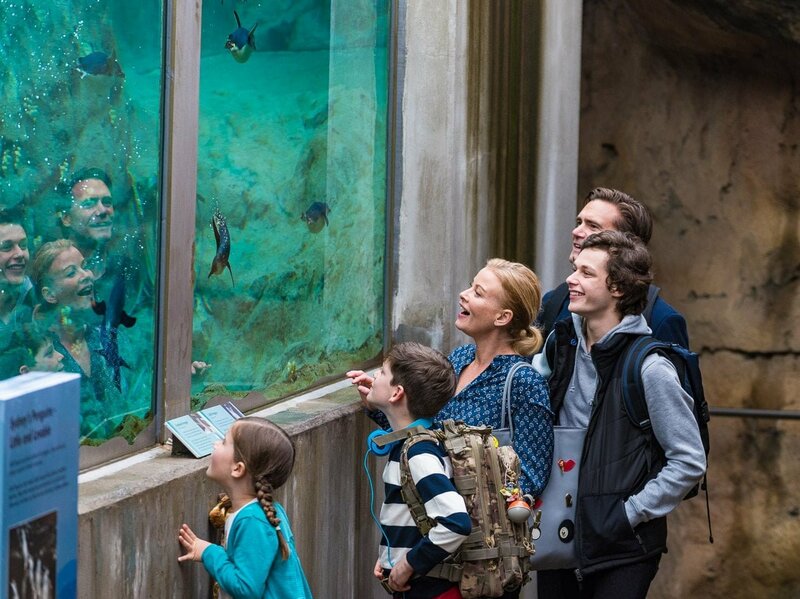 BRIEF: Taronga Zoo commissioned Maincourse films to produce a cutting edge film for permanent display at Taronga Zoo. 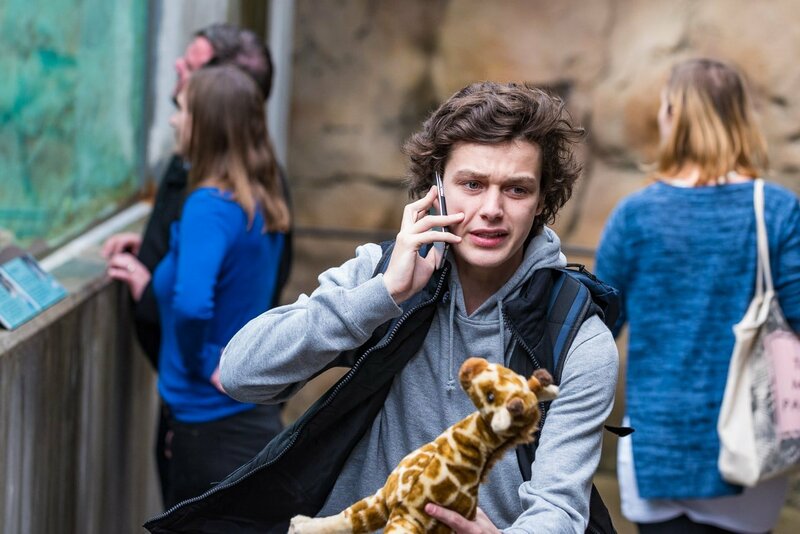 With its unique 5:1 screen ratio, on set photography was difficult as I had to work behind the camera not adjacent to it. 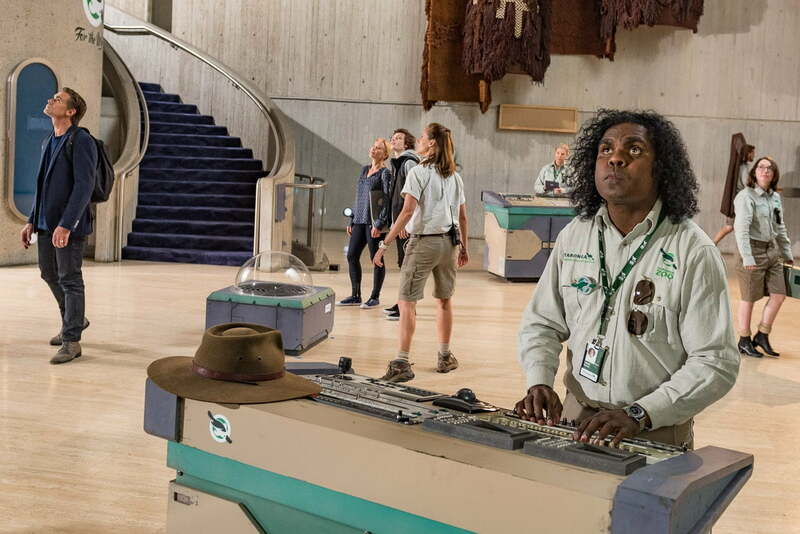 In addition, no flash was allowed and the cameras had to be silent to not interfere with the sound recording.